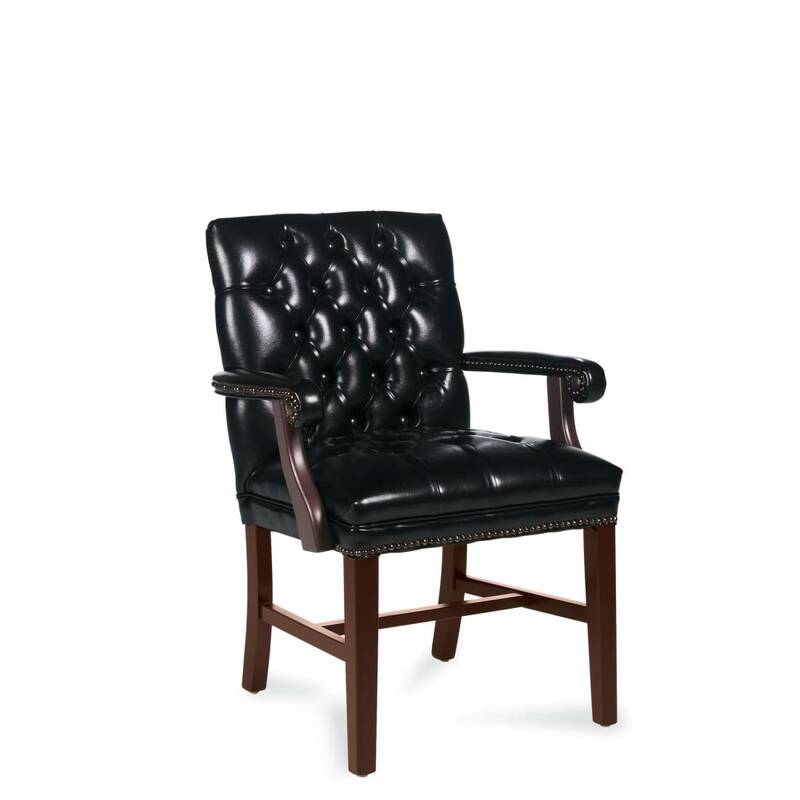 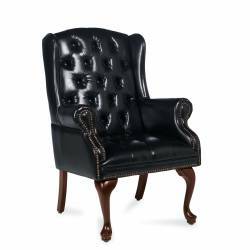 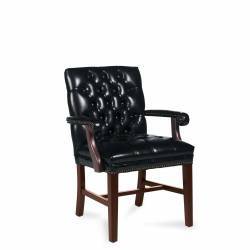 Comfort, design and durability complement the Queen Anne carved front legs, tufted upholstery and nail head trim. 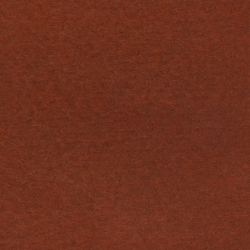 A variety of finishes work well with the variegated traditional vinyl upholstery colors. 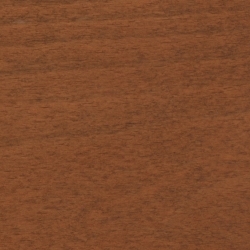 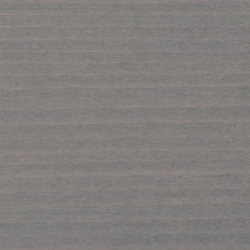 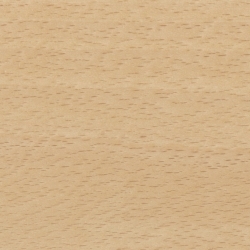 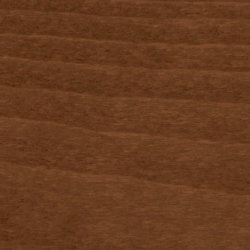 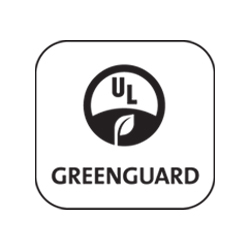 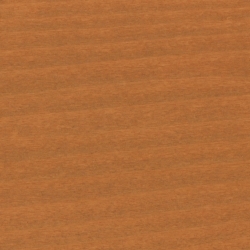 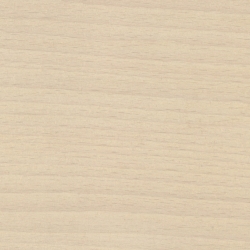 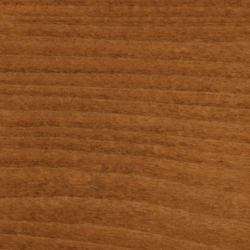 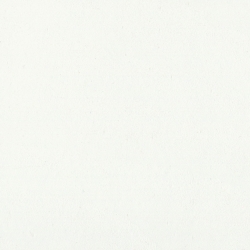 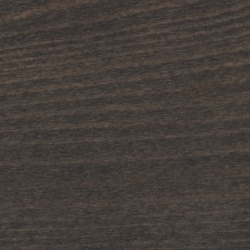 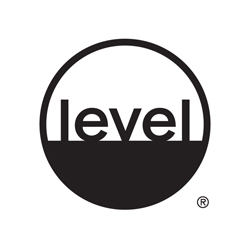 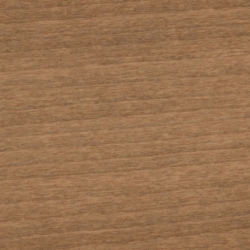 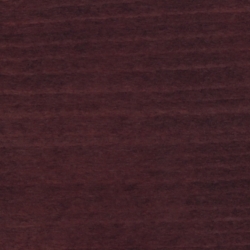 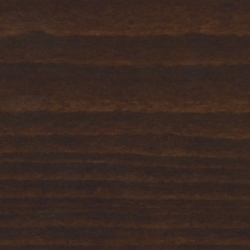 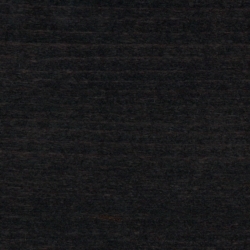 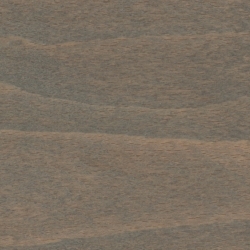 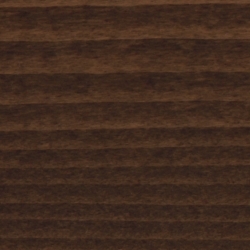 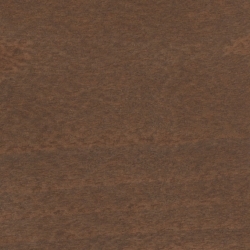 Genuine maple faced veneers and solids are used. 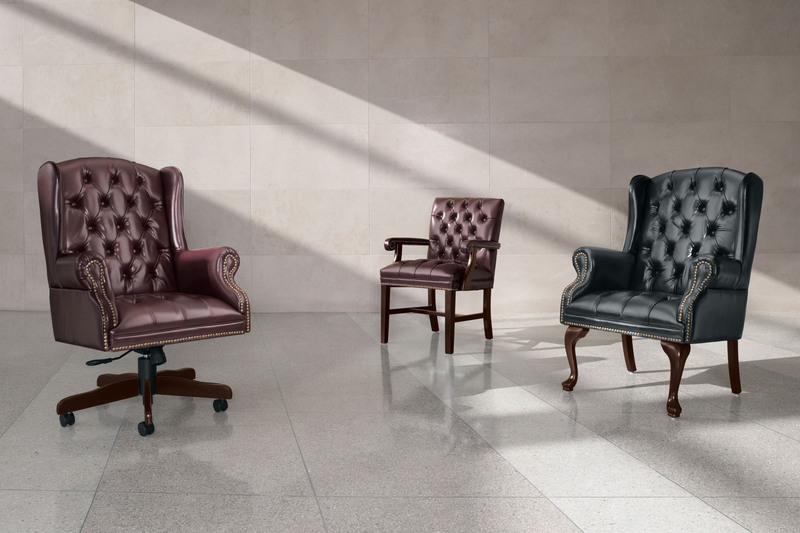 All models including a wide selection of high and low back armchairs and tilters are available in classic plain or button tufted styles. Traditional vinyls, select fabrics or genuine leather seat and back surfaces are available. 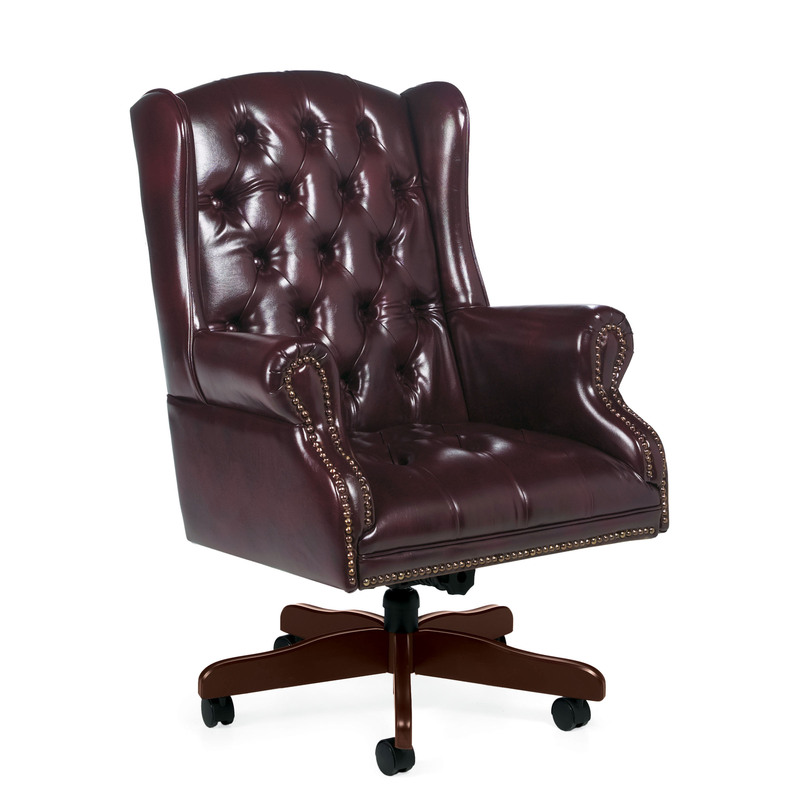 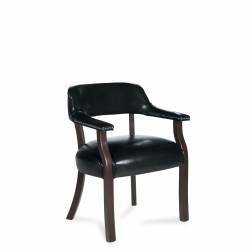 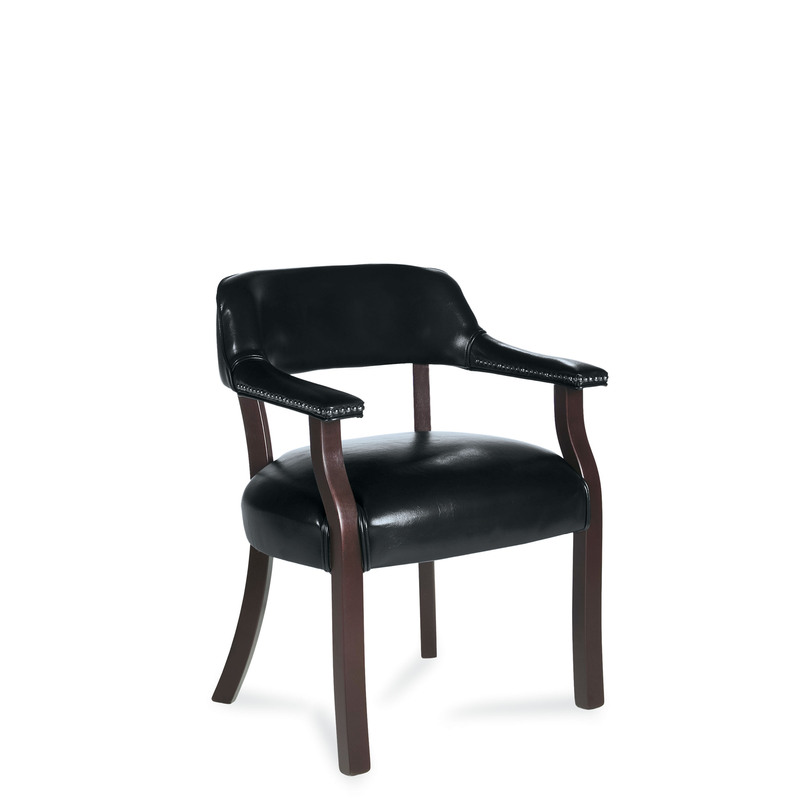 Also available - 3760 Judge's Style High Back Tilter.